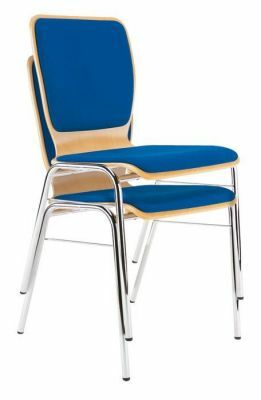 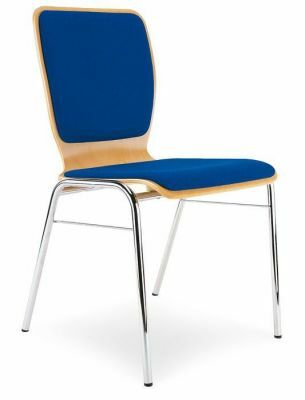 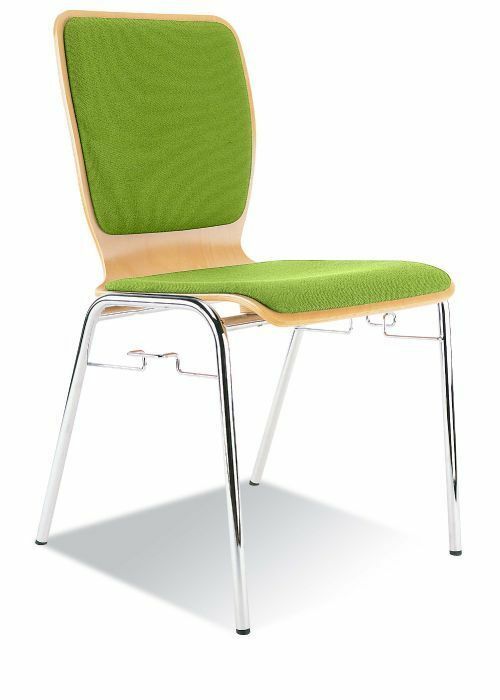 Heavy duty plywood chair for use in Cafes, and rest areas with a soft upholstered seat and back available in a range of colourful fabrics and faux leather options. Stylish plywood shell chair with a high back for extra support and an upholstered seat back. 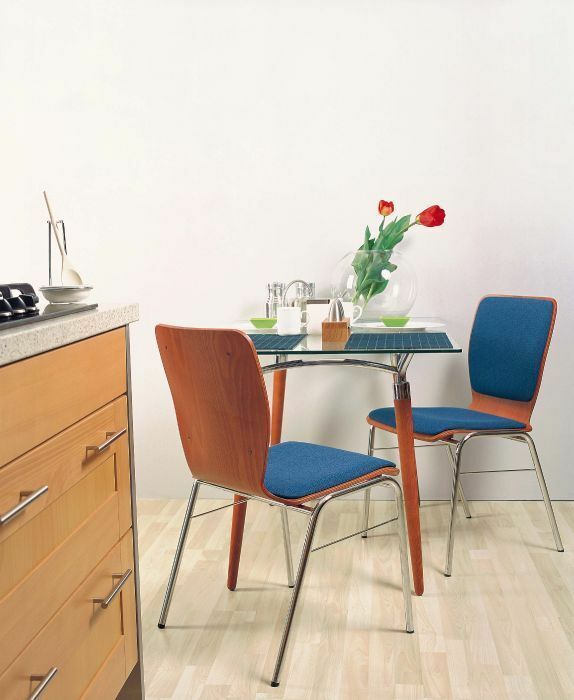 Perfect for both home and commercial use.